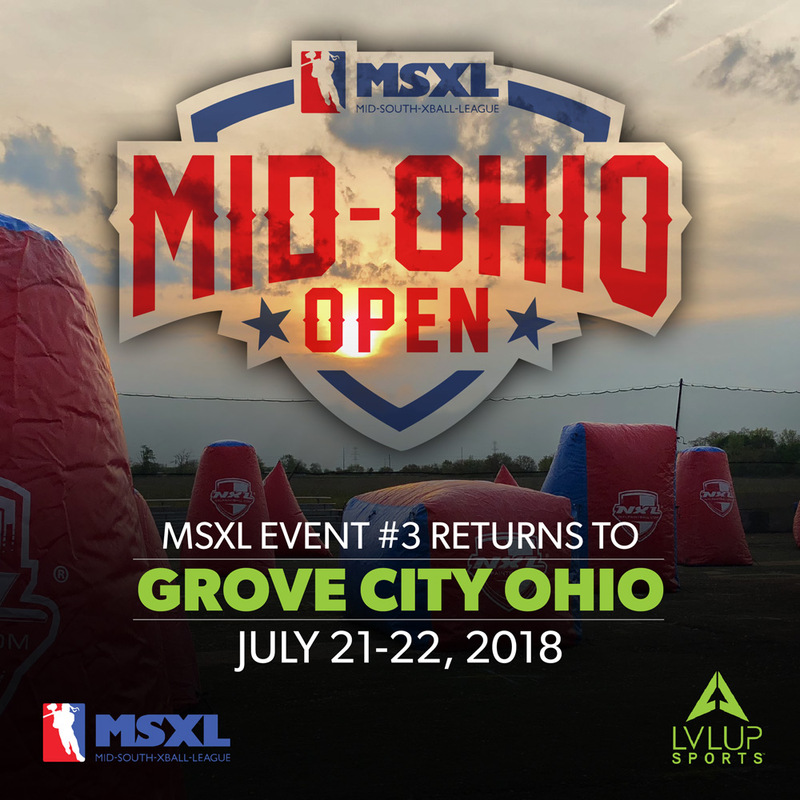 The MSXL is returning for the second year in a row to Ohio! We’ve made a lot of improvements to become a better venue for the 2018 event, including adding an additional 100 parking spots, turning our staging area into a gravel parking lot and much more. July 21-22 some of the best teams in the paintball scene are invited to battle it out for cash, prizes and the infamous Ninja Swords at LVL UP Sports Paintball Park in Columbus, Ohio. Bring your friends, family and teammates out to the newest paintball park in Ohio for a weekend full of action and tons of fun.